As reported earlier the election steal was put into motion when a group of ‘experts’ reviewed the election results and then reported that there appeared to be election fraud. However, a member from the group of ‘experts’ happens to be voting-rights attorney John Bonifaz. 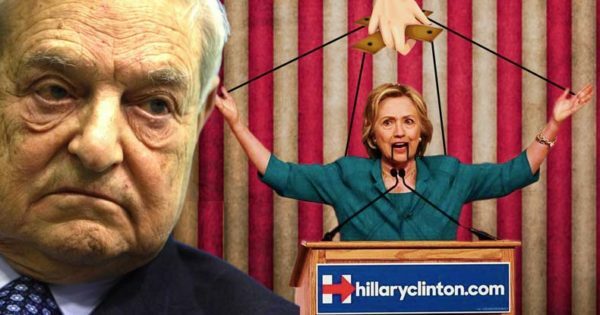 Bonifaz also happens to be connected with George Soros when he launched the National Voting Rights Institute In 1994. Bonifaz was the Institute’s President.